Our ability to see nearby objects gets worse with age. This is known as presbyopia. Although it can’t be reversed, it is easy to correct. The simplest way is to wear reading glasses. Laser treatment and other kinds of eye surgery have hardly any advantages, but are associated with a lot of risks. Presbyopia usually becomes noticeable in your mid-forties, and at first is often only a problem when reading. Wearing reading glasses is then a simple and effective solution for people who don’t already have other problems with their eyesight. Those who already had to wear glasses or contact lenses beforehand can use varifocal or multifocal glasses to avoid having to switch between different pairs. Multifocal contact lenses are an alternative to multifocal glasses. They also allow you to see both nearby and distant objects clearly. 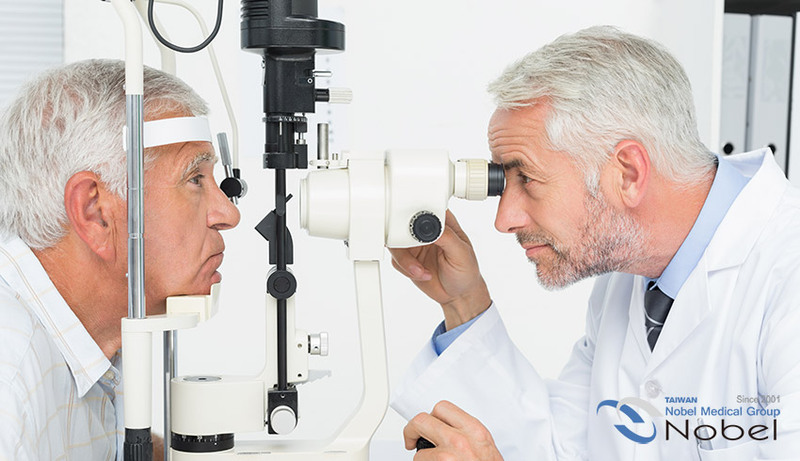 Laser treatment and other kinds of eye surgery are called refractive surgery. The aim of these procedures is to change the refractive power (focusing power) of the eye in order to correct your vision. They can’t yet effectively reverse presbyopia. What’s more, most of the procedures are still being tested. The advantages of not having to wear glasses or contact lenses have to be weighed against the possible risks associated with the procedure. For instance, your spatial vision may be worse afterwards, or you may suddenly have trouble seeing things that are further away. So if you wear reading glasses, varifocals, or bifocals (or are trying to put them off), we can almost certainly help.